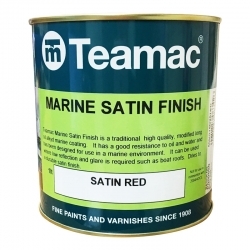 Rawlins Paints stock a range of marine paint topcoats for application to the majority of primed areas on a boat above and below the water line. 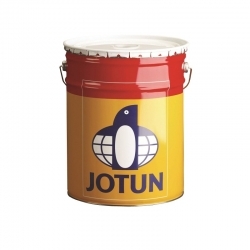 Coatings are available featuring a wide colour range in high gloss finishes, provided by Jotun, Sherwin-Williams, International and Teamac, leading trade manufacturers of marine paints. 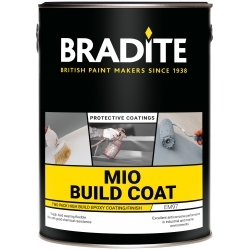 Marine paint topcoats last longer than most topcoats due to them being specifically developed for tough environments where contact with water, salt spray and year-round weather is expected. 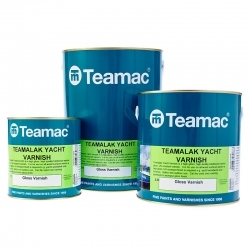 Although their primary function is to protect and decorate boats, they are extremely effective when used in other areas on suitably primed timber, metal and GRP. Along with marine topcoats for submerged materials and substrates, Rawlins Paints also distribute an extensive range of industrial metal paint systems for power plants and chemical processing facilities which may require specialist tank and pipe lining coatings for water-cooling infrastructures. Cargo holds are often subjected to the harshest operating environments, and without specific and successfully installed marine paint systems – primers, undercoats and topcoats – can be subject to impact and abrasion damage, or mechanical damage or failure, from the loading and carriage of dry cargoes across Europe or further afield. 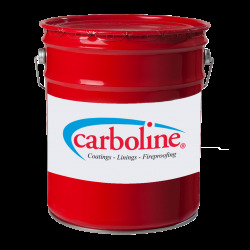 As faster loading techniques and equipment is utilised in major ports around the UK and Ireland, installing the correct coating system is imperative to minimising damage, attaining colour retention on all branded surfaces, and protecting surfaces and materials against UV damage and discolouration, salt-water and sea-spray, and more. To protect vessels, vehicles, offshore structures and cargo holdings, buy marine coat systems from Rawlins Paints. 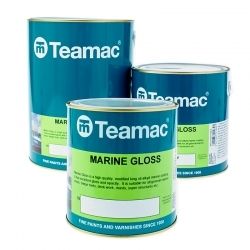 For additional maintenance and post-repair work redecoration and refurbishment work on metals, GRP, wood and other applicable substrates and materials, use a marine paint topcoat that is compatible and continues the surface protection being delivered by any undercoat system.